段晚锁, 封凡, 侯美夷, 等. 2018. 粒子滤波同化在厄尔尼诺-南方涛动目标观测中的应用 [J]. 大气科学, 42(3): 677-695. Duan Wansuo, Feng Fan, Hou Meiyi, et al. 2018. 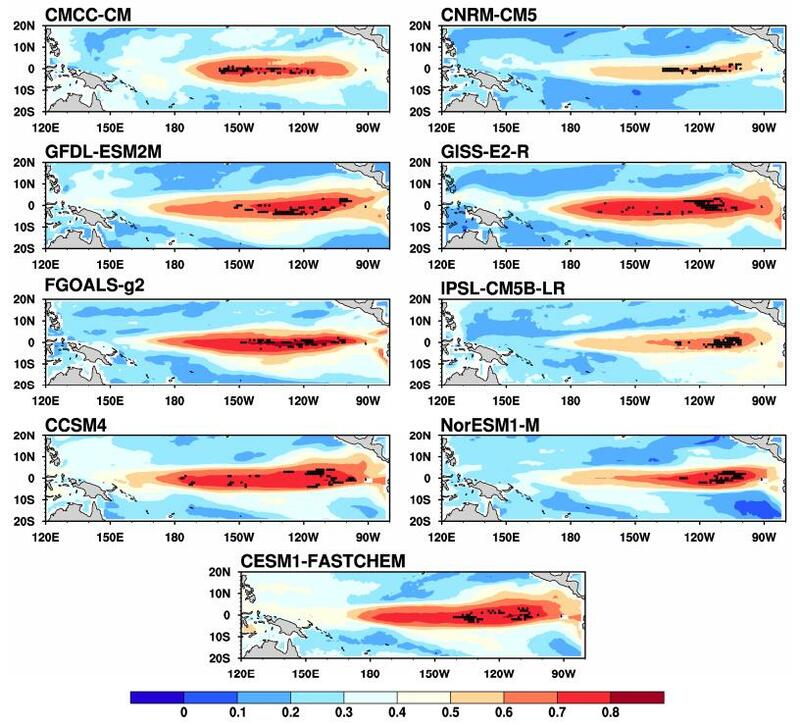 Application of Particle Filter Assimilation in the Target Observation for El Niño-Southern Oscillation [J]. Chinese Journal of Atmospheric Sciences (in Chinese), 42(3): 677-695, doi:10.3878/j.issn.1006-9895.1711.17264. Abstract: Considering the limitation of particle filter-target observation approach, the present study proposes a new target observation approach that can overcome this limitation. 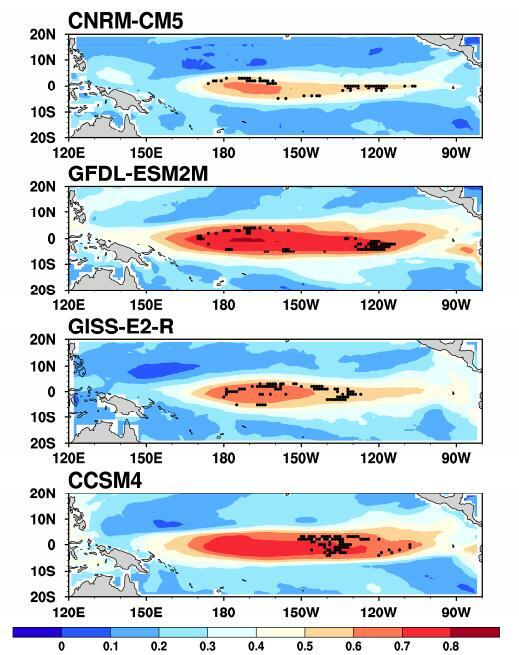 This new approach is then applied to the study of the predictability of El Niño-Southern Oscillation and reveals the sensitive areas for targeting observation associated with eastern-and central-Pacific El Niño events. 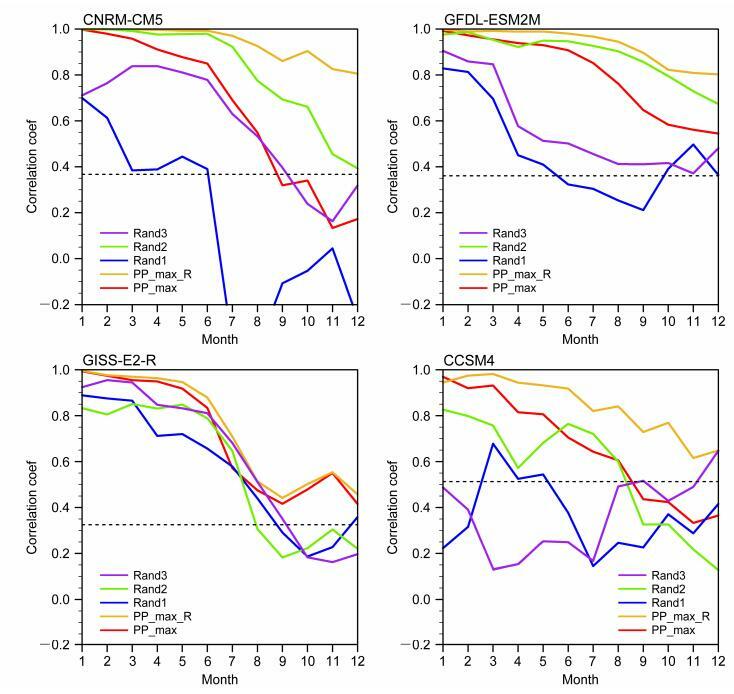 By assimilating the target observations, the prediction uncertainties for the two types of El Niño events are significantly reduced. 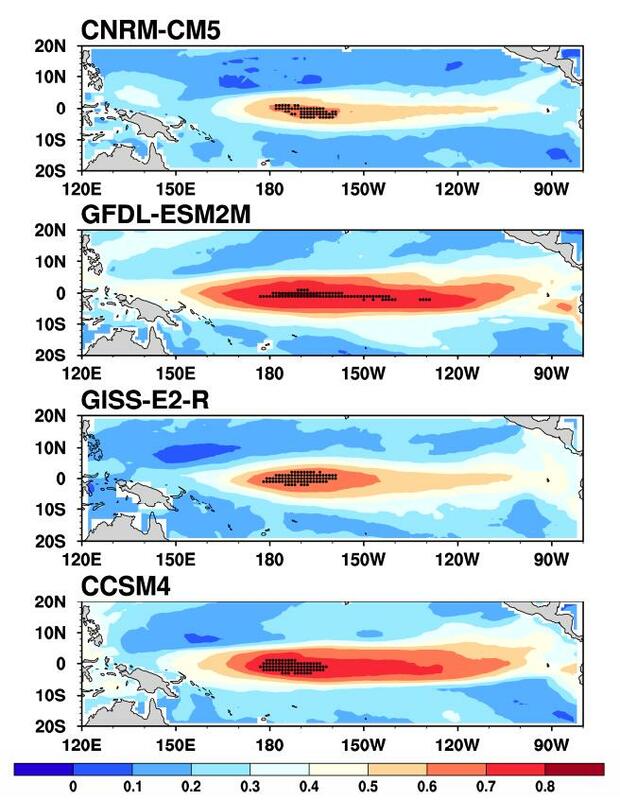 This result confirms that the sensitive areas revealed by the new approach, compared with other areas, can play a much more important role in improving the El Niño forecast skill. 丑纪范, 郜吉东. 1995. 长期数值天气预报(修订版)[M]. 北京: 气象出版社. Chou J F, Gao J D. 1995. 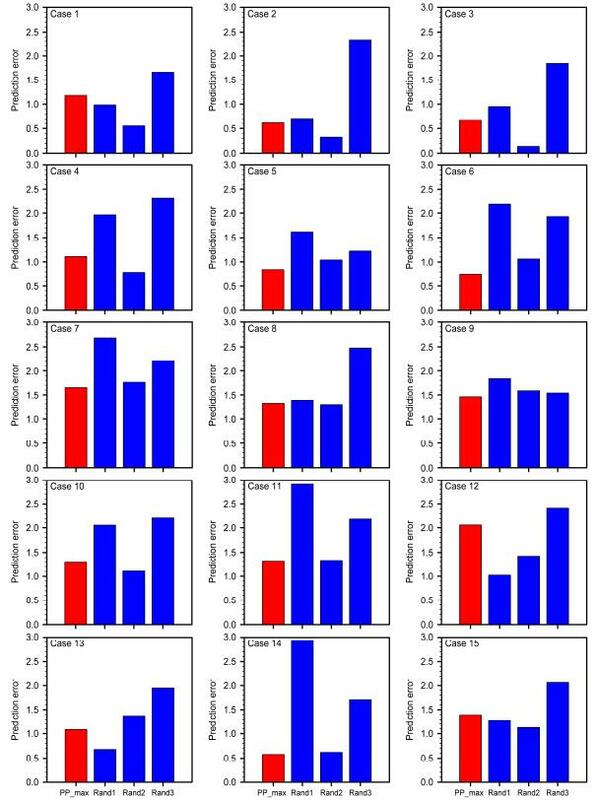 Long-Term Numerical Weather Prediction (in Chinese)[M]. Beijing: China Meteorological Press. Cravatte S, Kessler W S, Smith N, et al. 2016. First Report of TPOS 2020[R]. GOOS-215, 200pp. Kalnay E. 2002. 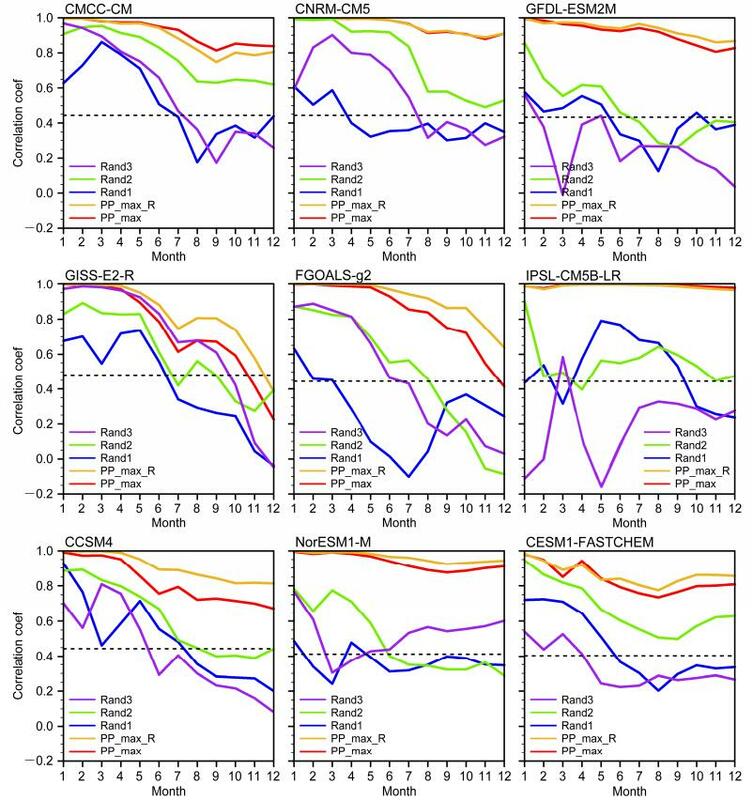 Atmospheric Modeling, Data Assimilation and Predictability [M]. Cambridge University Press. Wang C Z, Picaut J. 2004. Understanding ENSO physics-A review[M]//Wang C, Xie S P, Carton J A. Earth's Climate: The Ocean-Atmosphere Interaction. Washington, DC: AGU, doi: 10.1029/147GM02.